James Franco just can’t shake the James Dean connection. Back in 2001, the actor won a Golden Globe for his portrayal of Dean in a made-for-TV movie (the resemblance and mannerisms were uncanny). 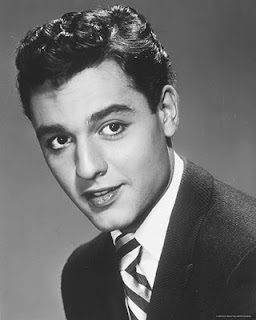 Now, he’s taking on a project about Dean’s Rebel Without a Cause co-star, Sal Mineo. Franco optioned the rights to Sal Mineo: A Biography and is interested in writing and directing a screen version. The book details Mineo’s life as a rising young star in films like Rebel and Exodus (1960) as well as his conflicted sexuality, friendships with Dean and Natalie Wood and his untimely murder at the age of 37. Hmm...wonder if Franco's gonna reprise his role as James Dean for this one. 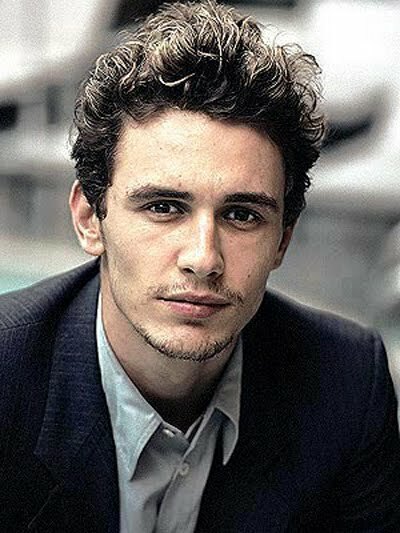 James Franco was great as James Dean in the television special. His resemblance to Dean truly was "uncanny." Sal Mineo's life is very interesting and I think would be engaging topic for a film.